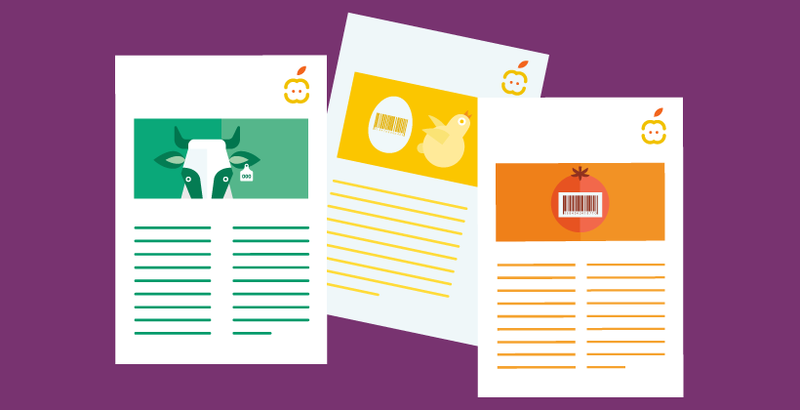 Food labels help us understand what’s in packaged foods. By law, the label must include the energy content in kilocalories (kcal) and kilojoules (kJ), fats, saturated fats, carbohydrates , sugar, protein, and salt per 100 gram (g) or millilitre (ml).2 This information must be shown together, and is most likely found on the back of the pack. Often some information is also shown on the front of the pack. Nutritional information may also be expressed per portion, and may include fibre content as well. 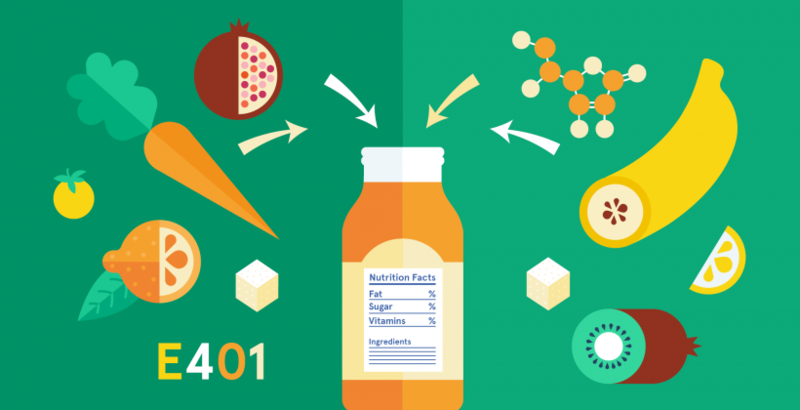 If a nutrition claim is stated on the label, then the relevant content, like vitamins and minerals, must also be included. See below for more information on nutrition and health claims. We all have different nutritional needs, that vary with current health state, age, gender and energy requirements.3 The nutrition label allows us to choose products that suit our health needs and goals. For example, an adult may benefit from reading and understanding food labels, with the goal of lowering their salt intake to less than 5-6 g a day (the recommended limit for an adult).4 In general, to help achieve our health goals, it is important to consider portion size. It is good to ask ourselves: what portion of the product do we want to consume given its nutritional information? Be aware that the amount we eat may differ to what’s labelled as one portion. 'Refernece intakes’ (RIs) guide us on the amount of nutrients and energy we need for a healthy, balanced diet each day. 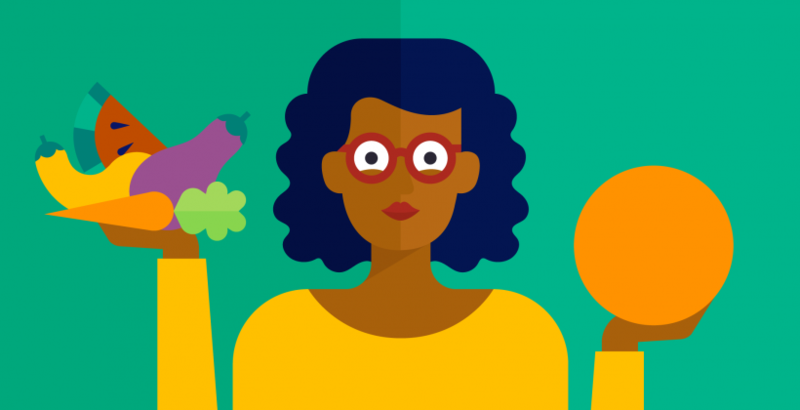 Current RIs based on the requirements for an average woman with a 2000 kcal diet.2 These RIs were set in European legislation and are based on scientific advice from the European Food Safety Authority (EFSA). RIs have replaced the term ‘Guideline Daily Amount (GDA)’, although the principles of what they represent remain the same. A label may also give the nutritional content of a product as a percentage of the RI, for example if a product contains 4.9 g of fat, it contains 7% of the RI for total fat intake per day, which is 70 g. The RIs can be seen on the back of the product and some manufacturers also include them on the front of pack. As product sizes can differ, it can be helpful to also compare products by looking at energy and nutrients per 100 g. Per portion information can also be useful for comparing single-packed items that serve one person. Since everyone’s dietary requirements are different, RIs are not intended to be used as targets. Rather they give a benchmark (an average woman, doing an average amount of physical activity), to guide individual choices. 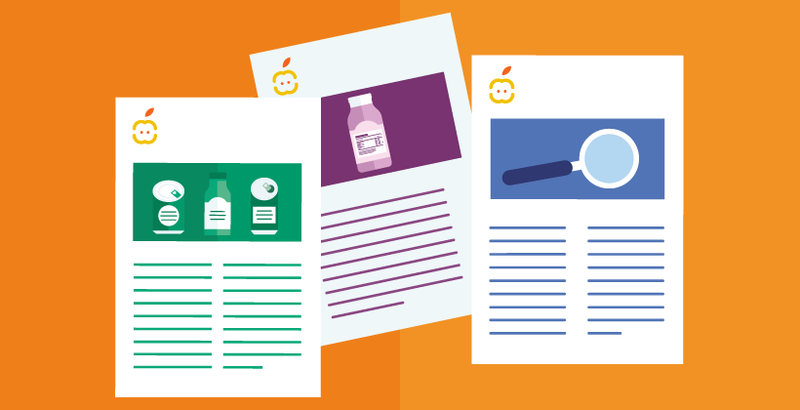 What are nutrition and health claims? A health or nutritional claim suggests that a product has a beneficial property based on one or more ingredients present. 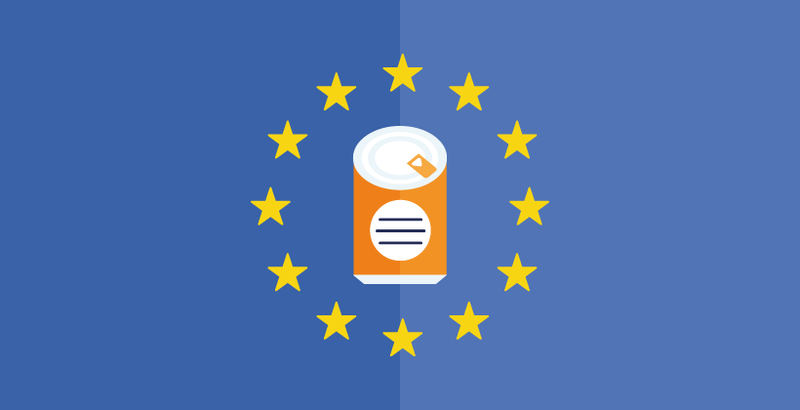 Claims must meet European regulations, which protect us from false advertisement, and allow a fair comparison between products. Only scientifically proven claims are allowed on labels in the EU. Still, check the labels carefully. A product that is low in fat or a source of whole grain, might be high in calories or salt for a person’s individual needs. 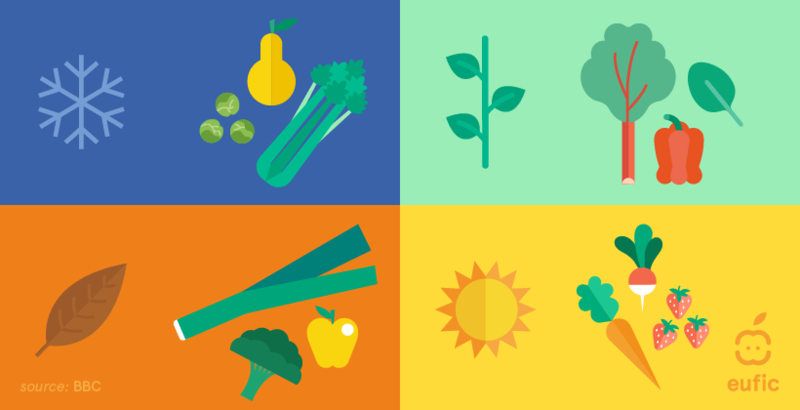 What about nutrition and health symbols? 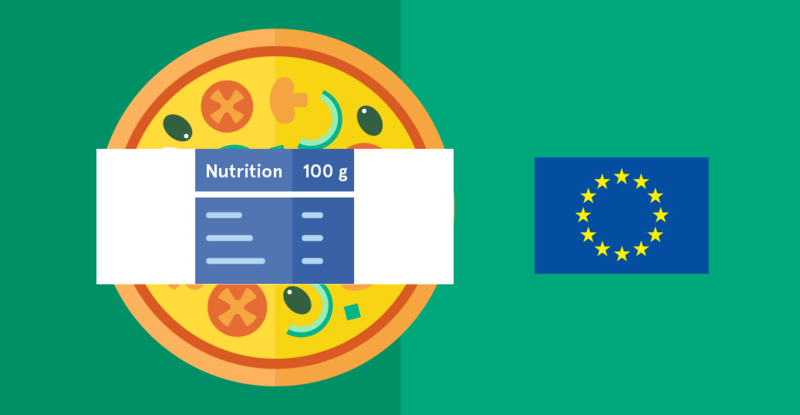 Health logos and symbols aim to interpret the nutritional information and increase consumer’s attention and use of the label, especially in situations of time pressure.8 They are not required by EU law but are regulated in some countries. The Keyhole symbol was designed to help consumers choose the healthiest product within a food category, in Sweden, Denmark, Norway, Iceland, Lithuania and Macedonia. Foods with the Keyhole have less sugar and salt, more dietary fibre and wholegrain, and usually less fats, compared to other products.9 It is a voluntary health logo, meaning it is up to the producers to ensure their product meets the National Food Administration regulations. The Choices logo is for food products that meet the Choices International Foundation’s qualifying criteria for healthier food choices, which are independently set by renowned scientific experts. 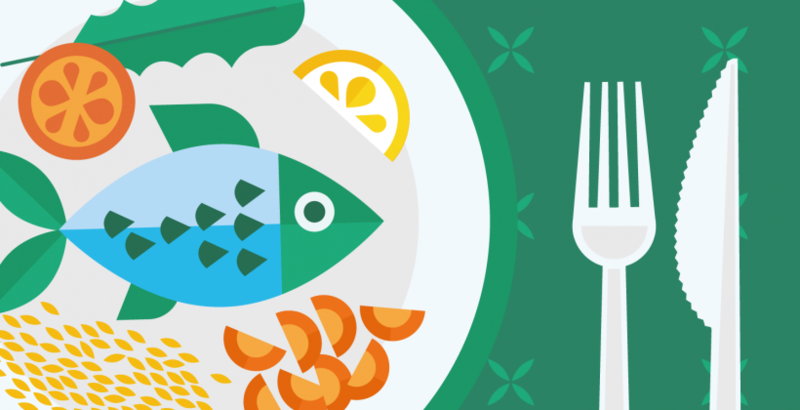 The logo is popular, and can be found on items in the Netherlands, Belgium, Poland, Czech Republic and Slovakia.10 Choices International Foundation’s criteria are based on the World Health Organisation (WHO) dietary recommendations. For more information on the role of health-related claims and symbols in consumer behaviour – visit the CLYMBOL project website: www.clymbol.eu.